​Campo Viejo Winery—Juan Alcorta Winery. The gallery. 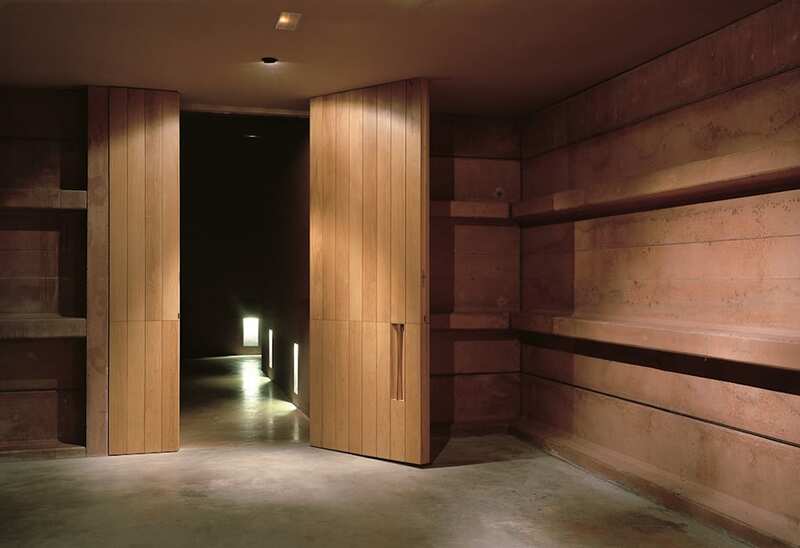 The gallery, the cave, which articulates the building, and whose hollows lead out to the different spaces.